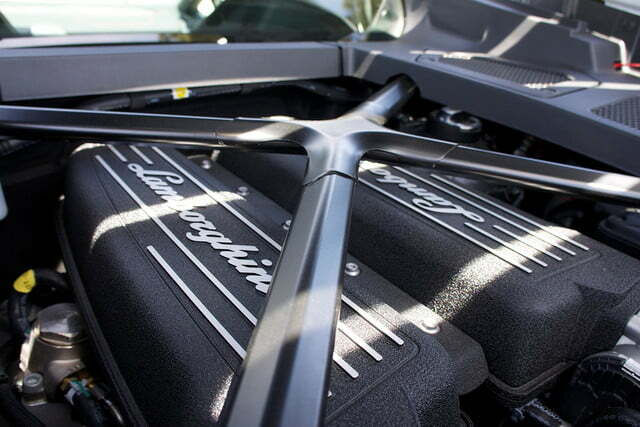 Just like Spinal Tap’s amps, the Huracán can, too, be turned up to 11. But as soon as the driver gets the car to its perceived limits, it hunkers down and offers tons more road left to go. Much like when I drove the Aventador four days previous, behind the wheel of the Huracán LP610-4, I had nowhere in particular to go. So yet again, I chose a place on the map and went for it. This time, rather than the wooded Highway 35, I pointed my little white wedge of carbon fiber, aluminum, and Italian rage in a direction recommended by a well-heeled ne’er-do-well at my hotel: a remote strip of tarmac out in Central California called Highway 198. 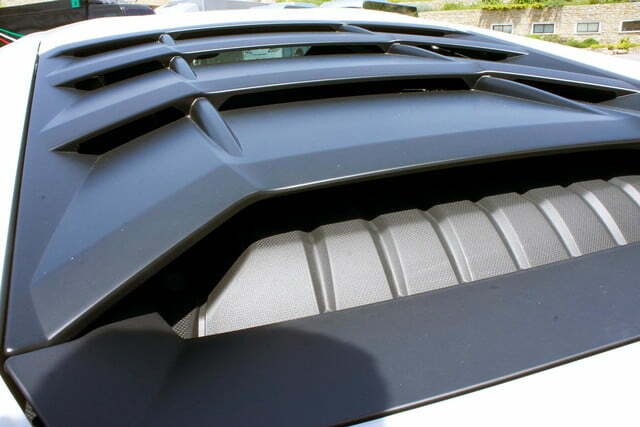 Having just driven the big boy, a 700-hp Lamborghini Aventador, I didn’t know if a measly 610 would excite me much. To my delight, it did. 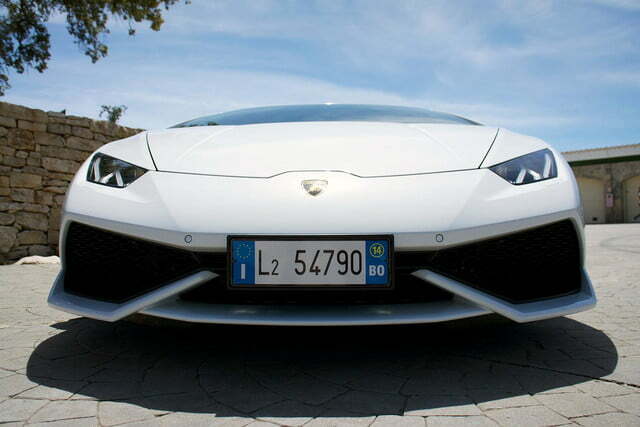 The Huracán bellowed a loud, crackly shriek. I warmed up to the Huracán’s dynamics in a few quick corners just as the sun came out. After having gotten a quick grip on the car’s personality, I found a place to pull over and snap some pictures. Not moments after I had stopped, a school bus full of children lumbered by. In an instant, the kids leaned out of their windows and hollered. With a grin, I finished my photo shoot and headed back down the valley toward highway 101, which would take me to 198. Just as the road widened into two lanes, I spied the aging, yellow school bus in the distance. Tapping the throttle, I caught up to the bus in seconds. As soon as the children saw the Huracán, they leaned out of the windows again, this time with more excitement. I was transported back to my own boyhood, when I had once seen a Ferrari 308 from the window of my own school bus. Recalling the jubilation that only a seven-year-old can muster, I knew, cruising next to that bus, there was only one thing I could do: punch it. 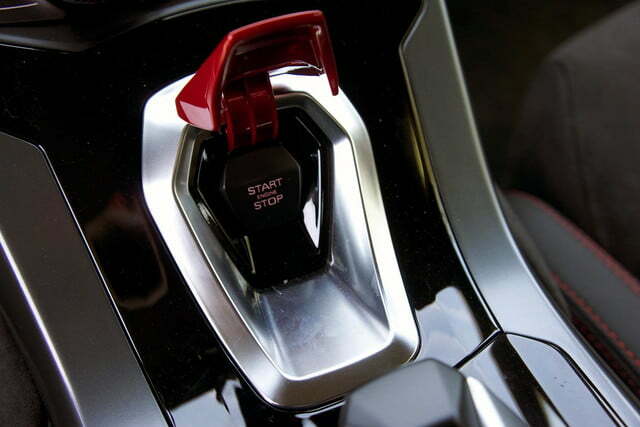 I clicked the seven-speed dual-clutch transmission down into second and hammered past the bus. The Huracán bellowed a loud, crackly shriek. Even over the sound of the exhaust, I could hear the students cheering. 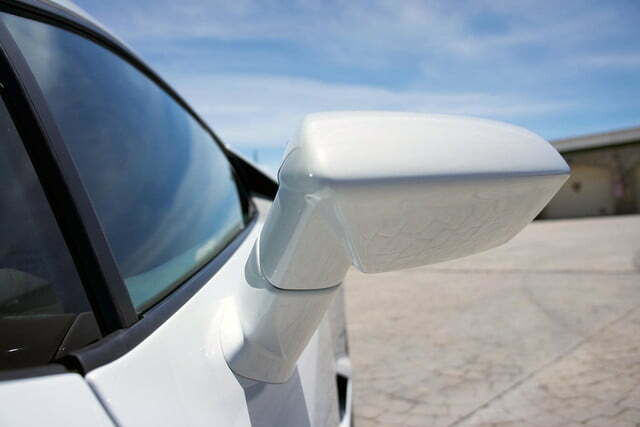 And although I couldn’t see them in the rearview mirror (the Huracán has all the rear visibility of a tank), I imagined them high-fiving each other with glee. “Even if this car is downright wretched, this drive is still a success,” I said out loud to myself. Thankfully, the Huracán had just begun to demonstrate to me its charms. Highway 198 starts as one might expect a remote Central Californian highway to begin: at an overpass. I hooked a right off 101, a left under the highway, and my adventure began. At first, 198 is pretty plain; it’s a fairly straight road that leads past several small farms, each with a couple cattle grazing out front. 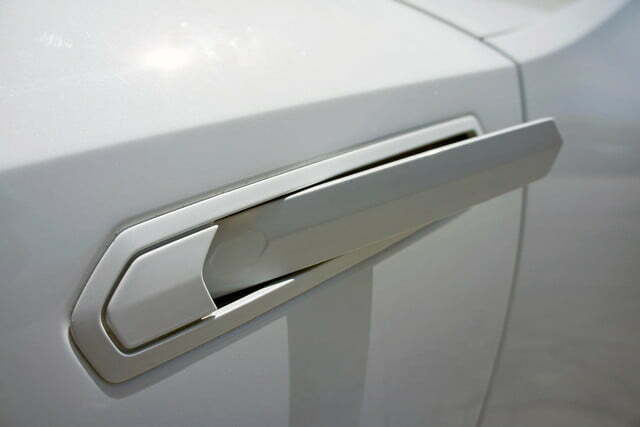 It was a perfect place to open up the Huracán. The Huracán beckoned me closer to its limits, then delighted me with tons more road left to go. Lamborghini pegs the 0 to 62 mph time at 3.2 seconds and 0 to 124 mph in 9.9 seconds. To me, though, it felt much faster. I’ve anecdotally heard stories of 0 to 60 times of 2.5 seconds. Those feel much, much more realistic. The Huracán isn’t quite mind-bogglingly fast. Yes, it’s mentally fast. But it feels so composed that the real surprise comes when the driver looks down at the speedo and realizes he’s doing three times the speed limit. That’s the truly shocking bit about the Huracán: its ability to rocket to ludicrous speeds without making you feel like the car is trying to pull the eyes out of the back of your head. After a few miles of straights, 198 climbed into some winding hills. That was where the Huracán shined. 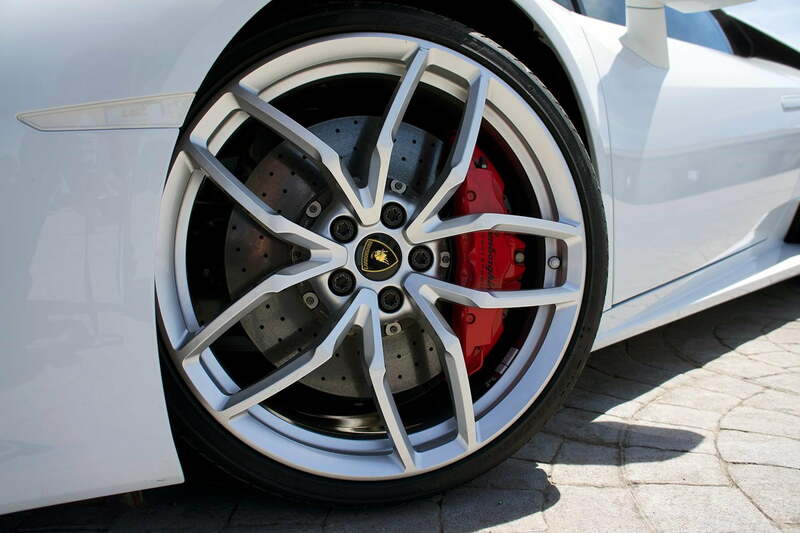 Unlike the Aventador, which felt too bulky to competently tackle high-speed sharp turns, the Huracán ate them up. 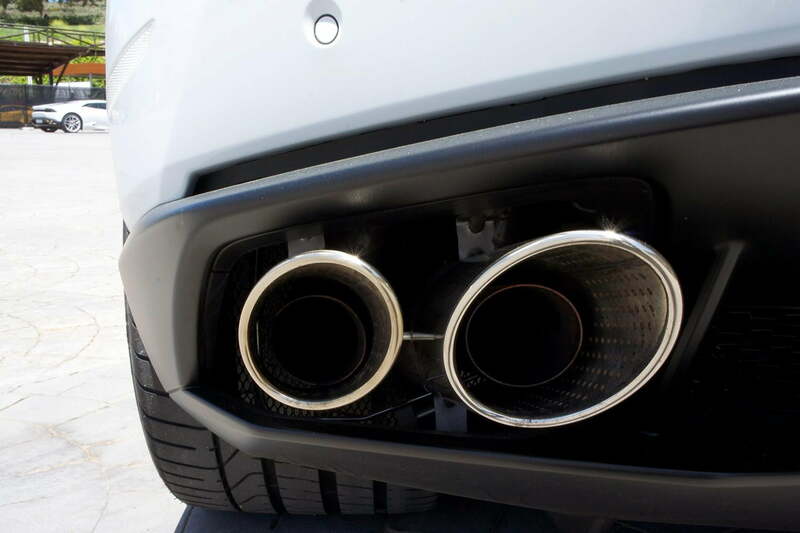 The car’s new carbon fiber and aluminum hybrid chassis felt light and nimble. 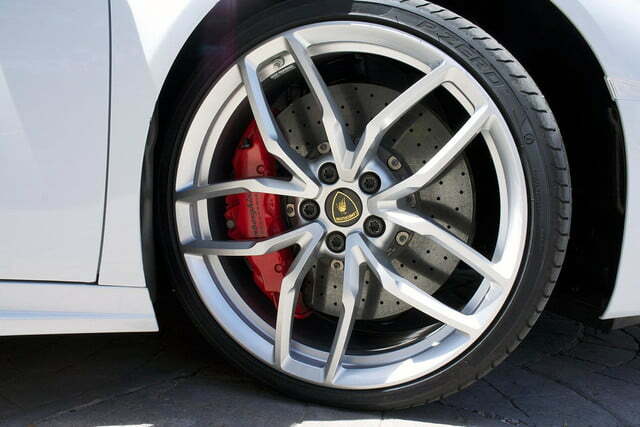 And the all-wheel drive kept the mid-mounted V10’s power perfectly planted at all four wheels. Cars become most fun when pushing their limits. 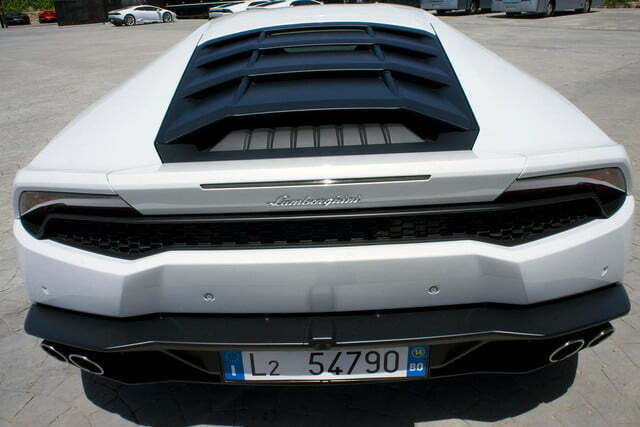 And no matter how hard I pushed the Huracán, I never felt like I was reaching either the car’s or my limits. In Spinal Tap, Nigel Tufnel bragged he could turn his amp up to 11. 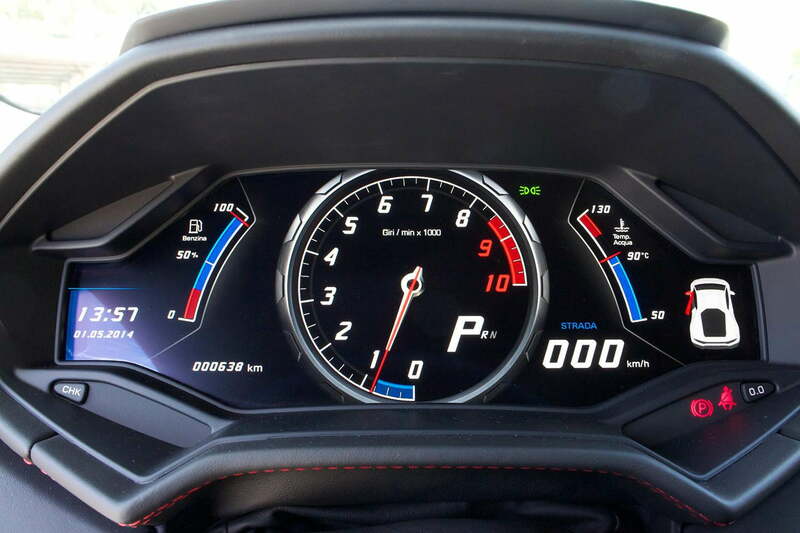 I found I could turn the Huracán up to 11, too. But the car would simply change what 11 was. Suddenly 11 was 7, and I still had four more clicks to go. Stomp on the throttle to what feels like the limit and the driver is delighted with gobs more traction and power still left at his or her disposal. That’s what was so brilliant about the car; no matter how fast I was going – 35 or 75 or 135 – I was having the most brilliant motoring experience I’d ever had. The Huracán is a driving delight at any speed. I had just hit driving nirvana, and felt like simply getting out of the car and being done. But I still had to make the hour-and-a-half drive back to the hotel on highway 101. Highway driving in Central California is boring. One might assume that cruising at 65 mph in a $240,745 Italian supercar is more exciting than, say, a Ford Focus. It’s not. That’s not to say that the Huracán isn’t comfortable on the highway. Unlike some other supercars I’ve driven, the Ferrari 458 Spider for example, the Huracán can settle down and cruise quite comfortably. 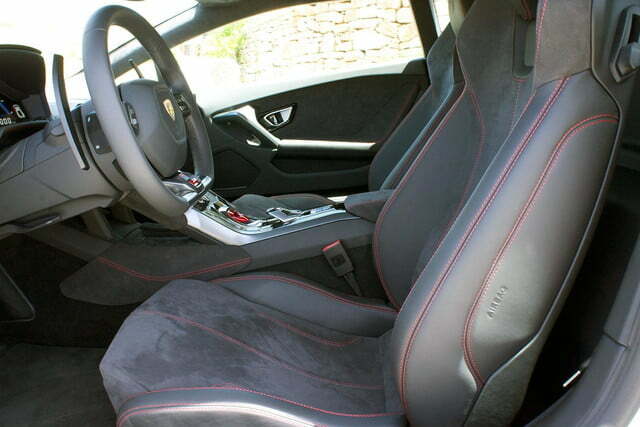 The problem with the 458 is that its throttle is extremely touchy. Trying to hold a consistent 60 mph is virtually impossible in the Ferrari. 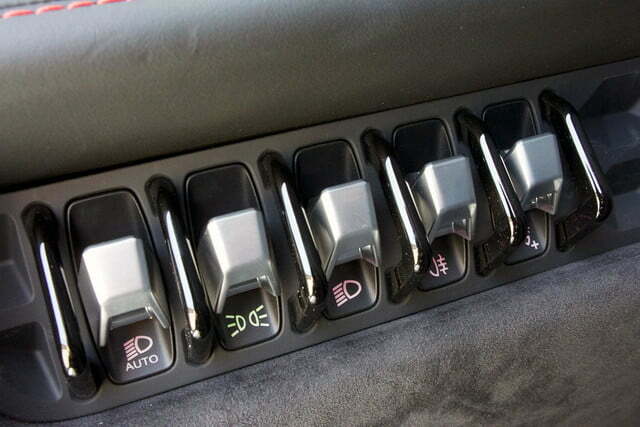 Without cruise control, I was constantly adding and subtracting miniscule amounts of throttle, which became maddening – and quite painful – for longer drives. 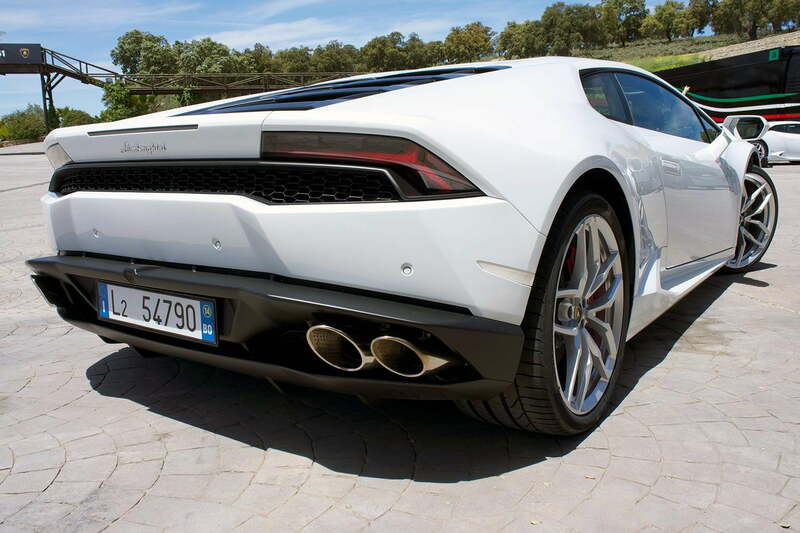 The Huracán also lacks cruise control, but its throttle was much less touchy. Accordingly, I could lock my ankle in place and think not about exceeding the speed limit but rather the scenery around me – and I don’t mean the desert wasteland dotted with strip malls that surrounds 101. 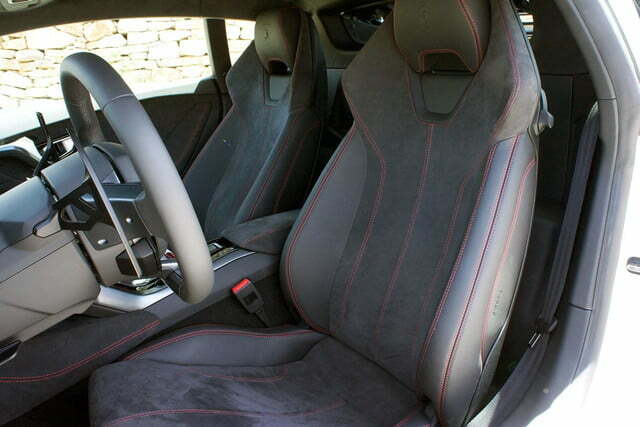 No, I mean the Huracán’s cabin. 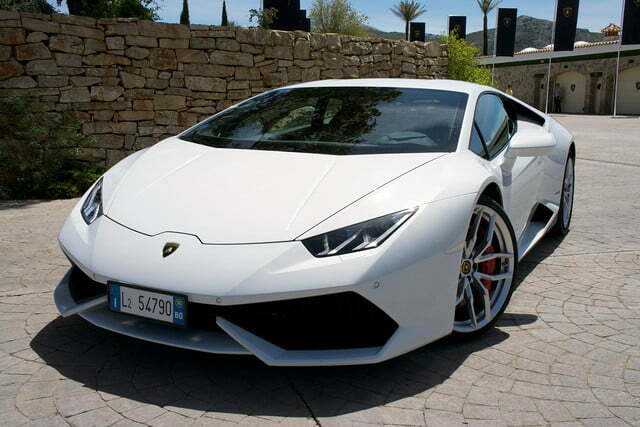 Compared to the Aventador, the Huracán is a bit less lavish and more Spartan. Don’t worry; it’s still a wondrous place to be. Eight-year-old me would be thrilled to know that the interior of a Lamborghini is almost exactly the combination of jet fighter and Batmobile he always dreamed. The Huracán continues the racecar-inspired trend of doing away with stalks behind the steering wheel. Accordingly, those controls have been relocated to the steering wheel itself, just like on the 458. 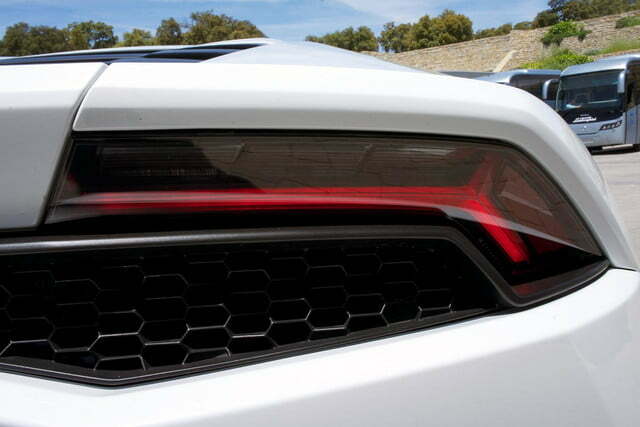 Compared to the Aventador, the Huracán is a bit less lavish and more Spartan. 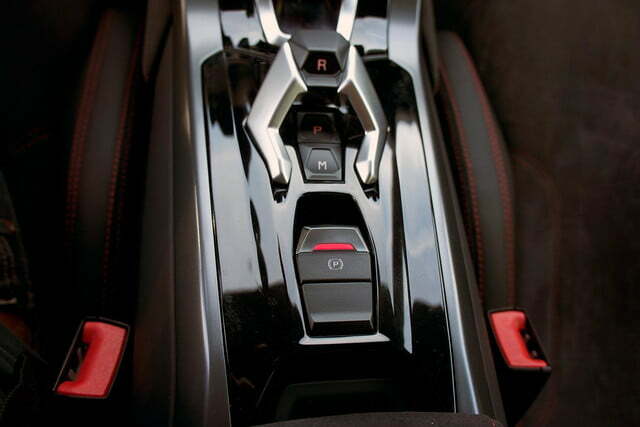 On the center console lies another array of jet fighter-like switches that control the 12.3-inch infotainment unit, which is centered behind the steering wheel. At first glance, onlookers might assume the LCD instrument cluster/infotainment screen as has been taken from the all-new 2016 Audi TT.And they’d be right to presume so; it has. The Huracán’s “virtual cockpit,” powered by the same Nvidia Tegra 3 Series processor you might find in a tablet, can display crisp 3D graphics on its 1,440 × 540 pixel screen with astonishing speed – up to 60 frames per second. With the toggle of a few switches, the screen can display a centralized tach, speedo, or infotainment screen, or a split screen with either sets. 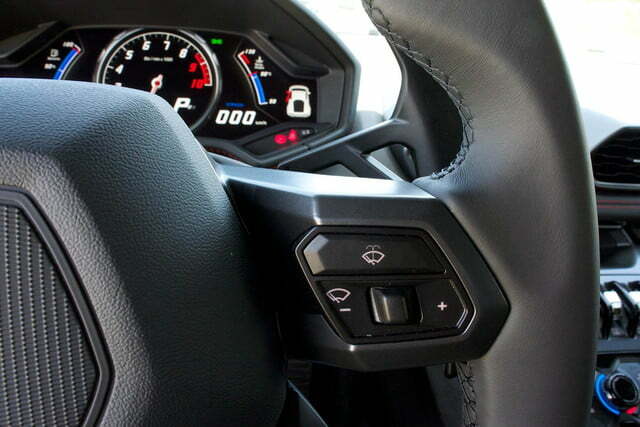 Turn attention back to the center console and drivers will find a strange looking pentagonal silver doohickey that Lamborghini might well have stolen from a crashed alien spacecraft. 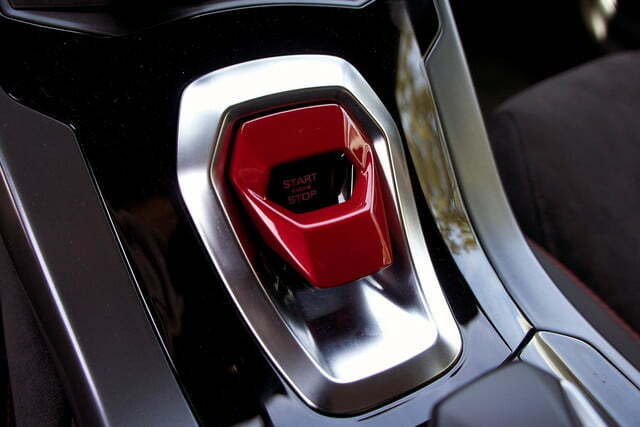 Don’t be fooled; that’s just the gear selector, Though it looks funny, it works just like a normal knob, with reverse on the top, a new “park” switch beneath it, and a manual button behind that, which puts the transmission into manual shift mode. 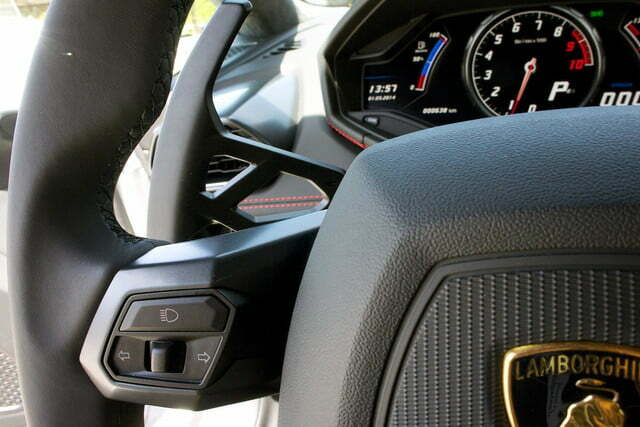 Although the Huracán is smaller than the Aventador, it surprisingly has more interior space than its big brother. I didn’t find that I had to hunch to fit my six-foot-five-inch frame into the car. 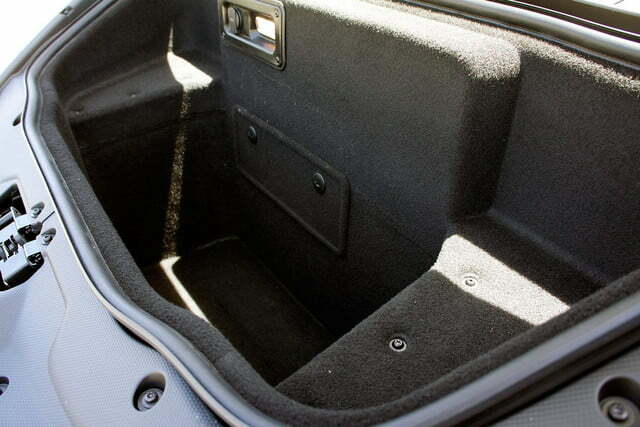 In fact, sitting comfortably, I had some headroom to spare. Cleverly, Huracán designers included a little kneepad on the edge of the center console, so that driver’s didn’t wear a hole in their pants or want to amputate their knee after a long drive. Clearly, the Huracán is as brilliant to drive as anyone might expect. It’s fantastic to look at it, sounds like hell incarnate, and sets alight the souls of school children. It is the complete package. When it’s all said and done, though, I can’t be all gooey and bowled over by the Huracán … though I am. I have to take a stand. 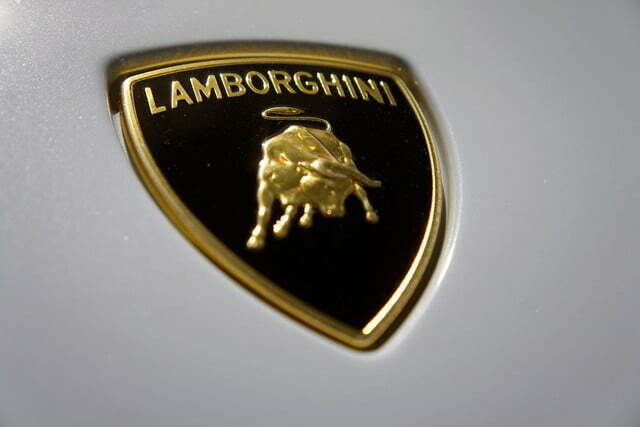 Just like BMW versus Audi, the Lamborghini must be compared to a Ferrari, because simply being a good supercar isn’t enough; it has to be better than its competitors. That said, I have some difficult news: the Huracán and the Ferrari 458 are different. The Ferrari has the better sound, which is surprising since it has two fewer cylinders. I always assumed more cylinders would be … more. But not so. The Huracán takes the checkered flag, however, for straight-line speed. The two are neck-and-neck in terms of handling. And as for looks, that one comes down to personal taste. But I like the Huracán best. I can say though that in the Ferrari, I knew the limits of the car and kept myself very far from them. The Huracán beckoned me closer to its limits, then delighted me with tons more road left to go. While the Ferrari 458 is best at high speed and top revs, the Huracán is just as fun at 20 as it is at 120. If you’re not consumed with absolute driving precision, but rather simply enjoy the supercar journey, the Huracán is your only choice.